Official Footwear, Golf shirt, Tracksuit supplier of the VAB. 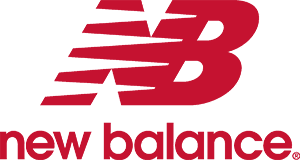 New Balance will be supplying the official footwear, golf shirt, tracksuit supplier for the Academy. Academy players will be wearing professional product supplied by New Balance. New Balance also supplies many Major League Players and Team Canada with a wide range of tremendous product.